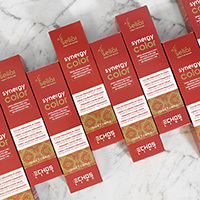 Introducing Italian-made Echos Synergy Color to Home Hairdresser. The hair colour you need to get your hands on! 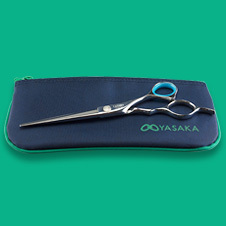 Introducing the Yasaka SL 6 inch and 6.5 inch Hairdressing Scissors to Home Hairdresser. Japanese quality you can depend on. 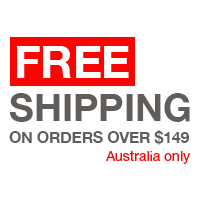 Over $99 free delivery. 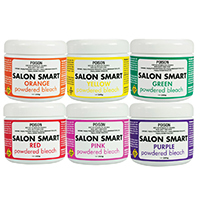 Introducing Salon Smart Coloured Bleach, a first for Australia. Salon Smart is a powdered bleach which lifts and deposits in one easy step for big, bold colour.